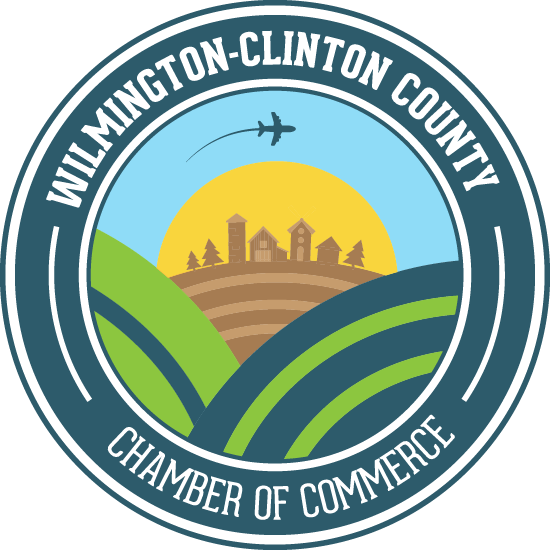 Join us for the next Economic Network Alliance on Thursday, June 1st, at the Clinton County Courthouse. This month’s network alliance will highlight the recent Clinton County Courthouse renovations and restoration work. Plan to meet in the County Commissioners office on the second floor of the courthouse. The commissioner’s office is up the front stairs at the entrance or use the elevator to the right of the entrance, and the office is on the western side of the building. We will have light refreshments prior to the start of the program. 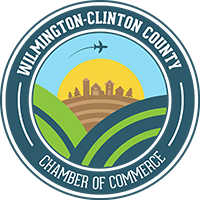 Commissioner Kerry Steed will lead the program with an introduction to the function of the board of commissioners and the role they play in county government, a historical overview of the courthouse, and discuss the recent capital renovation project. Following the presentation, for those interested, there will be tours of the courthouse renovations. Please plan to give yourself a few extra minutes to get through courthouse security.